We’ve put together our absolute favorite first look photos from our wedding photography archives. 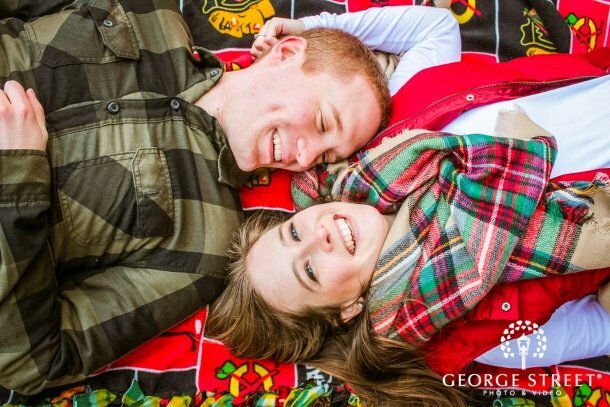 These photos will have you setting aside some first look time on the big day. First look photos capture that moment on your wedding day when you and your partner see each other dressed in your best for the very first time. First look photos are sweet, candid, and definitely romantic. 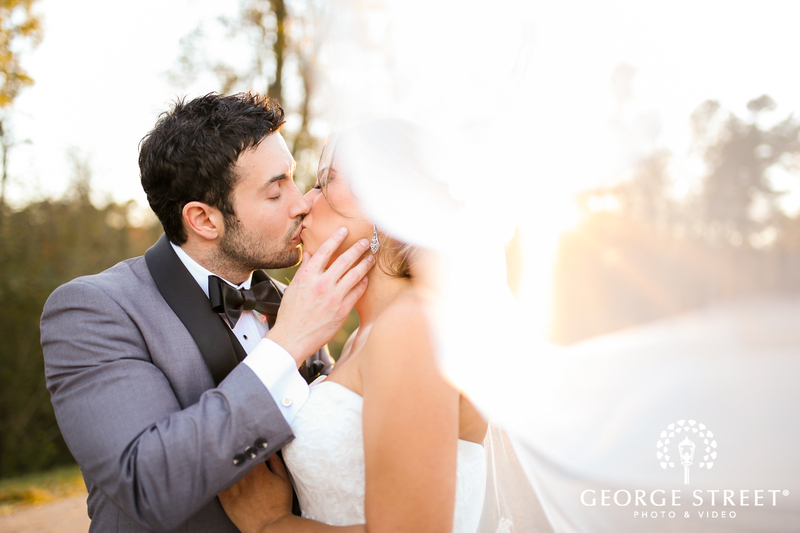 When it comes to outdoor wedding photography, there’s one golden rule: follow the light. Natural lit photos have a softer glow than those with artificial light, but keep in mind that your photos won’t necessarily look like your Pinterest board. However, following our simple tips will make all the difference in lighting your wedding photographs like a dream. The beauty of indoor wedding photography is the element of control, especially when it comes to lighting. 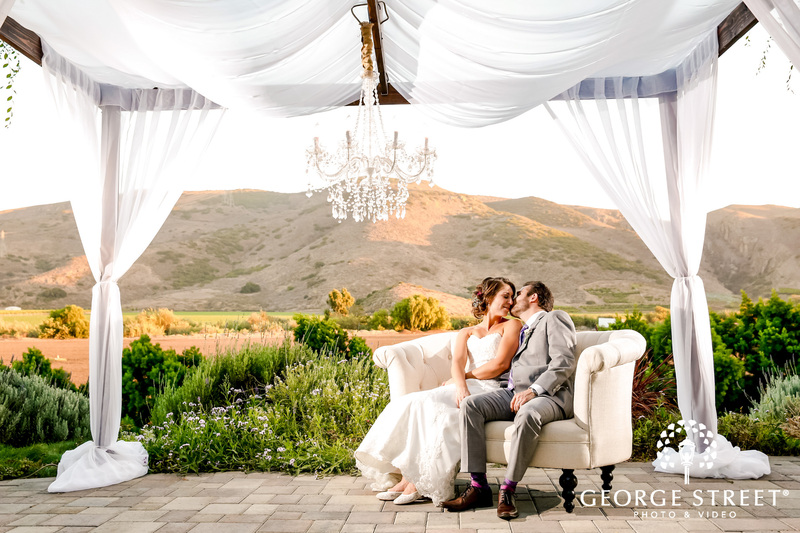 Sure, basking in the glow of magic hour is some kind of stunning, but when you’re getting married during the colder months or just prefer the great indoors, you’ve got to know how to use the light to your advantage - natural or artificial. The season of pumpkin-spiced deliciousness, sweater weather and changing leaves. Whether you’re getting ready to take your engagement photos or you’re planning a fall wedding, we’ve got you covered with 5 fall-spirational tips, trends and, props. The elaborate details of your wedding day are like a Cinderella story. At midnight, the magical spell will be broken. But like the glass slipper, your wedding photography is the one thing you can hold onto and look back on. It’s real, it’s tangible and it’s forever. The more you start to plan, the easier it is to get lost in all the details of your wedding. To make sure you don’t miss out on a single wedding photo, we’ve created an essential shot list for you to discuss with your wedding photographer! This way, you’re both on the same page in terms of preferred shots on your wedding day. You’ve scheduled your wedding photographer for your ceremony and reception, but what about a private bridal session just for you? Think of it as a dress rehearsal in front of the camera. 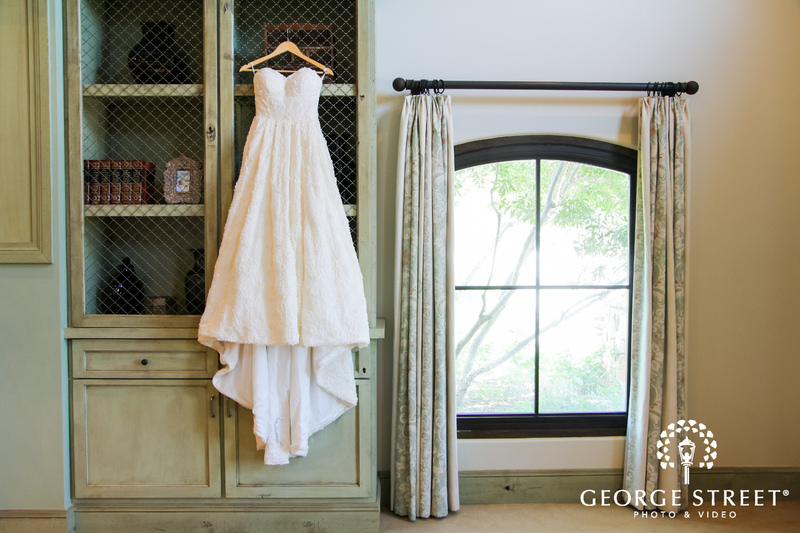 Not only will a bridal portrait session give you a chance to meet and work with your photographer one-on-one before the wedding, you’ll also get comfortable moving around in your wedding dress. Whether you’re going for an ethereal, architectural or artistic vibe, gorgeous window shots are must-have wedding photos in our book! Here's why windows are the perfect backdrop to capture a unique and reflective point of view. 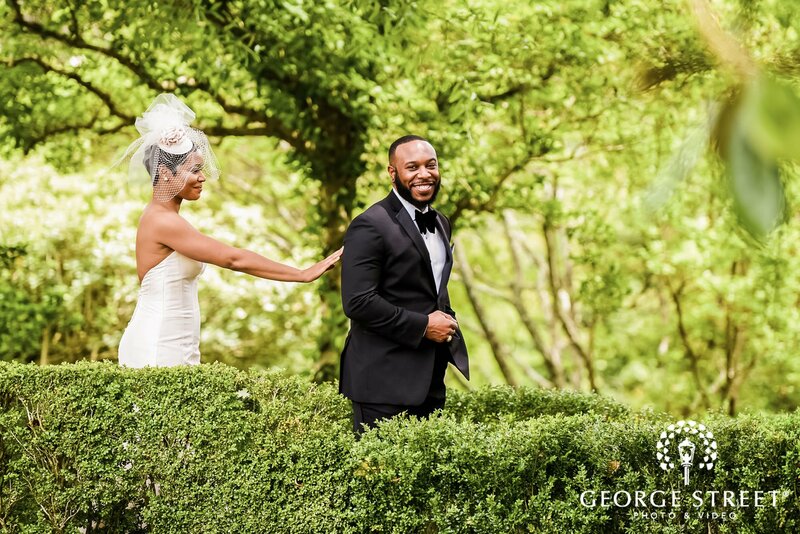 We've gathered a few of our absolute favorite “must-have” wedding day photos, and trust us when we say that you won't want to miss it! See them all here. 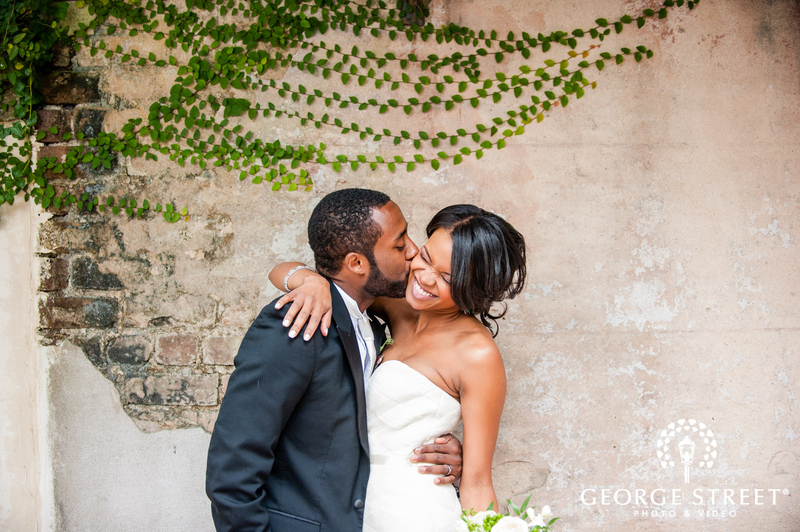 Bright, airy, and simply stunning, these wedding photos have left us absolutely speechless! With windswept veils, falling flower petals, and a field full of wildflowers, these couples prove that there is no wrong way to take a beautiful wedding portrait. One thing is for certain -- these 11 photos have left us positively swooning. 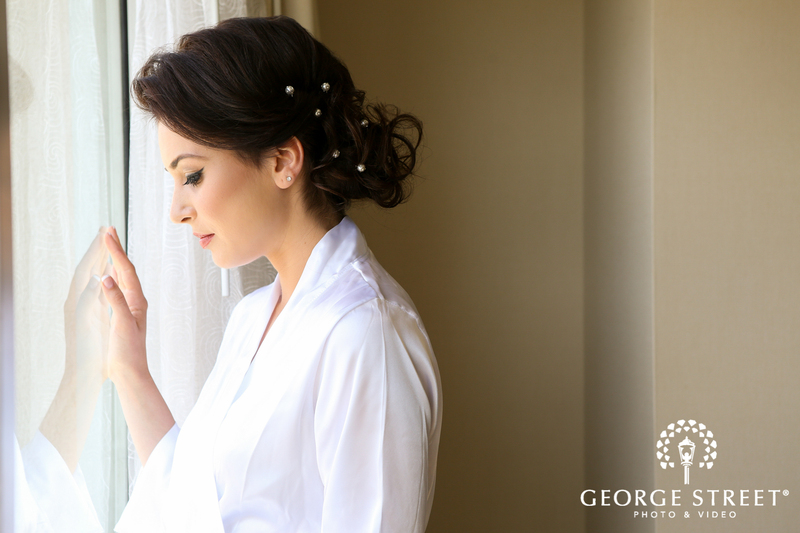 From the mother of the bride zipping up her daughter’s dress to a father walking her down the aisle, there are so many sweet memories spent with your loved ones on your wedding day. Recreate some of our favorite family moments, ready to be perfectly captured by your wedding photographer on your big day! No time for a bridal portrait session before your wedding day? Here’s a handful of ways to do bridal portraits the day of the wedding, no time commitment necessary. 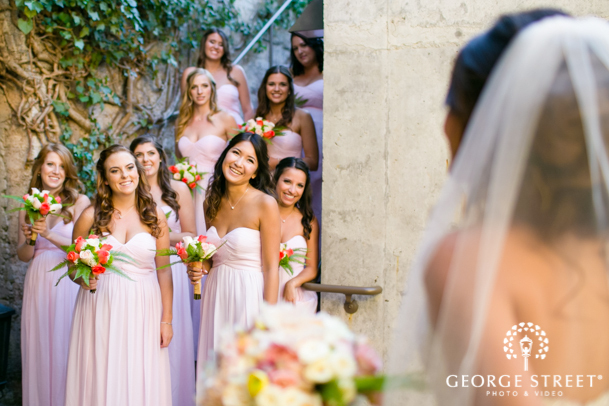 Whether this beautiful moment comes from your bride or groom-to-be, your parents or your bridesmaids -- a first look moment is sure to steal your heart away. 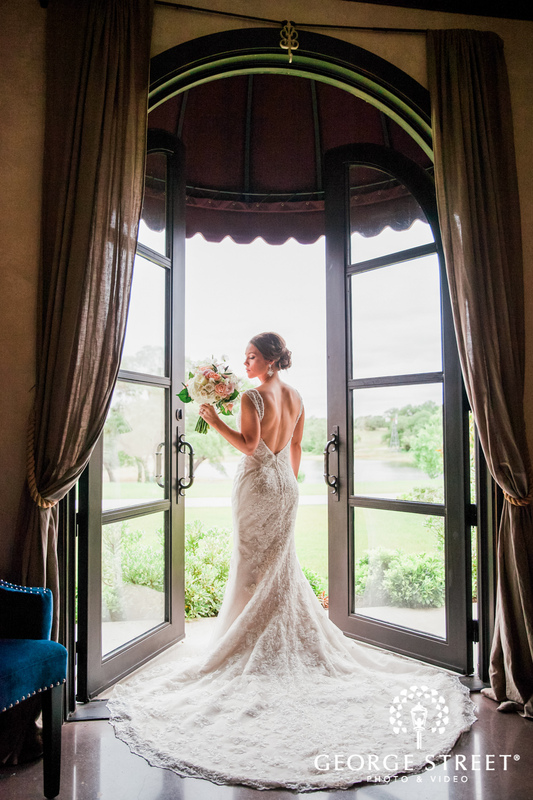 Take a peek at a few of our favorite first looks below! 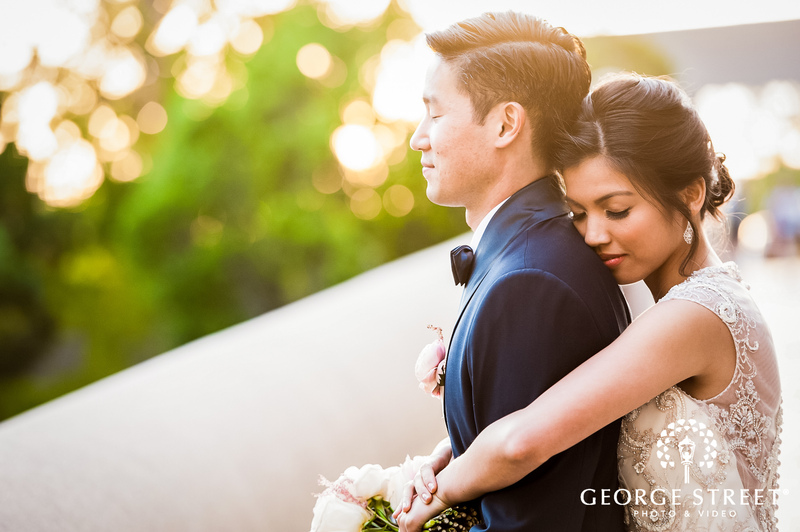 When you’re planning your wedding photography and videography sessions, it can feel downright daunting. After all, your wedding photos are forever, so it’s easy to feel overwhelmed to make sure everything is picture perfect. But don’t stress. This is the fun stuff! You’ve come to the right place to feel inspired—and informed—about all things wedding photography. Explore different photography styles here so you can clearly share your vision with your wedding photographer when it’s go time. Are you into non-posey, caught-in-the-moment photojournalism style? Or perhaps you like to amp up the drama with a cinematic twist? We’ve seen and done it all. And we’re sharing our tips, tricks and faves in our many lists and articles featured here. Once you’ve nailed down your desired look, how can you be sure you get every shot you’re dreaming of for your photography portfolio? We’ve got the essential photography shot list down to a science. Print it out and talk it over with your wedding photographer to take the guesswork out of your must-have shots. This way, you’ll make it happen because it’ll be built into your big day. Speaking of which, what can you expect on your wedding day? 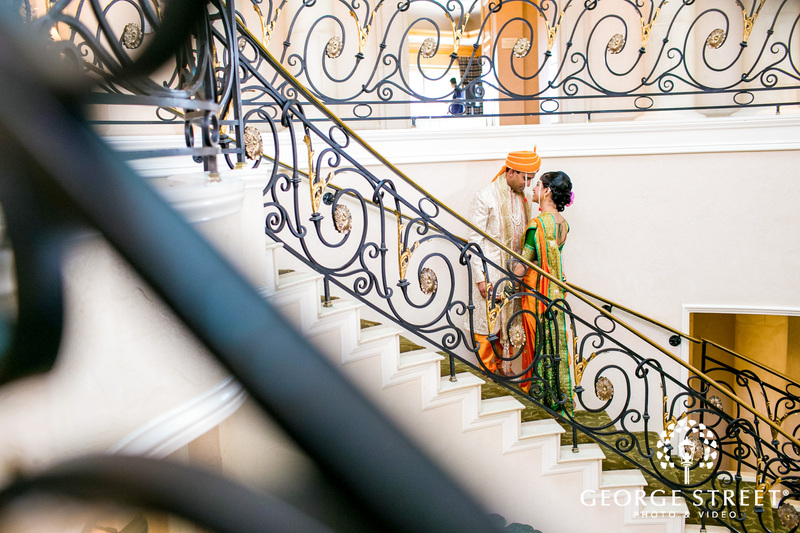 We’ll walk you through step-by-step on how you can expect the day to play out, from your getting ready photos to your reception sendoff. So all you have to do is live it up and love every moment. We’ll be there to capture it all.